Abstracts must be written in English and should be approximately 3000 characters in length (Title 200 characters). Registered participants will be notified about their abstract acceptance within 20 days of the submission date. Information on accepted proposals will be sent, via e-mail, by this date. To submit an abstract, please send the Register Form. 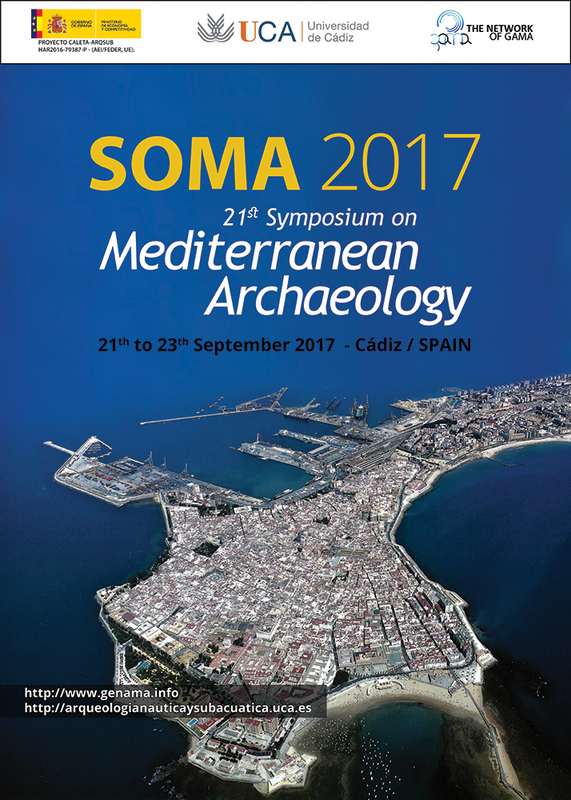 The Deadline for Symposium registration is 20 August 2017. The registration fee for speakers and authors is €70 (for each) until 1 August 2017, rising to €90 after 1 August 2017. Students will pay a reduced fee of €55 until 1 August 2017, rising to €75 after 1 August 2017. To register as a student, please send the number and validity period of your Student Card. Please note that student IDs will be checked during registration. The registration fee for the congress covers attendance to all congress sessions, the congress welcome kit (program, abstracts, city plans etc. ), symposium proceedings that follow the conference, coffee breaks and welcome drinks. Once payment has been made, no refund will be given.